Who do you think the most successful performers of 2015 are? Well, you’re about to find out! 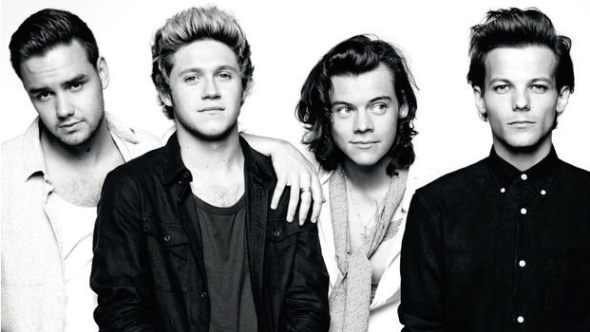 We’re offering the 10 highest paid musicians of 2015, all according to Forbes. It might be a little hard to believe, but Katy Perry is the highest paid musician of 2015. And you thought it was probably Adele, right? The Hot & Cold singer has grossed an incredible $135 million, making $2 million per city as part of her Prismatic World Tour. Not only is she the highest paid celebrity of 2015, but she’s one of the highest paid celebrities after Floyd Mayweather and Manny Pacquiao. Number two on the list is a little less shocking, as the biggest boy band in the world right now, One Direction, have earned a combined total of $130 million. With 74 dates on their world tour, and seven figure grosses at each stop on the calendar, they are easily one of the richest artists of the year – making more than the Rolling Stones did this year! 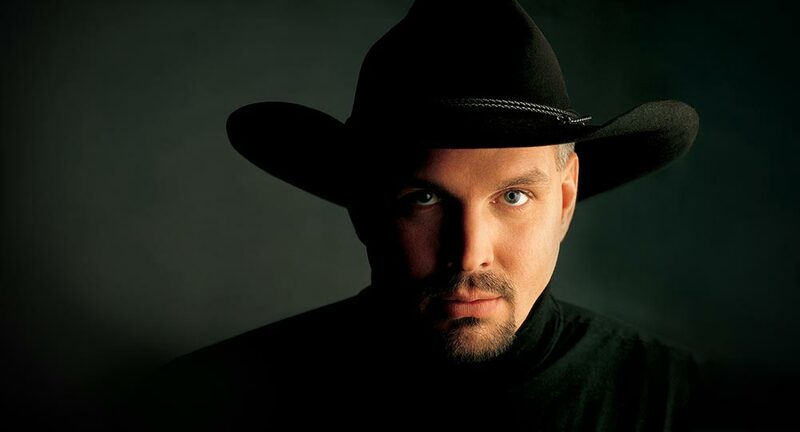 The List Love is based in the UK, so we’re not too familiar with Garth Brooks over here, but that doesn’t stop Garth Brooks from being one of the highest paid musicians in the world in 2015. The country singer has earned a fantastic $90 million this year, following his much anticipated concert tour that earned him £1 million at every stop. He’s also touring throughout 2016, so there’s a good chance you’ll see him once again in next year’s list. Not bad for someone who has just came back from semi-retirement, right? Taylor Swift just had to be in this list, didn’t she? With songs that are embedded in our minds every single day, we’re hardly surprised to learn she earned $80 million from her 1989 tour that earned her a whopping $4 million at every destination. There seems to be no stopping her – and we’re confident she’ll be at the top spot in Forbes 2016 list. 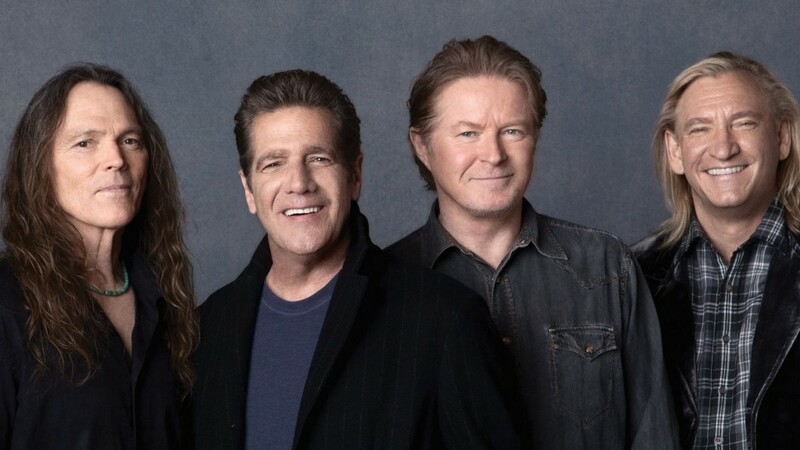 The Eagles might not have released a single in years, but that doesn’t stop the rock band. After selling out 57 shows on the History of the Eagles Tour, the classic rock group accrued a combined total of $73.5 million. 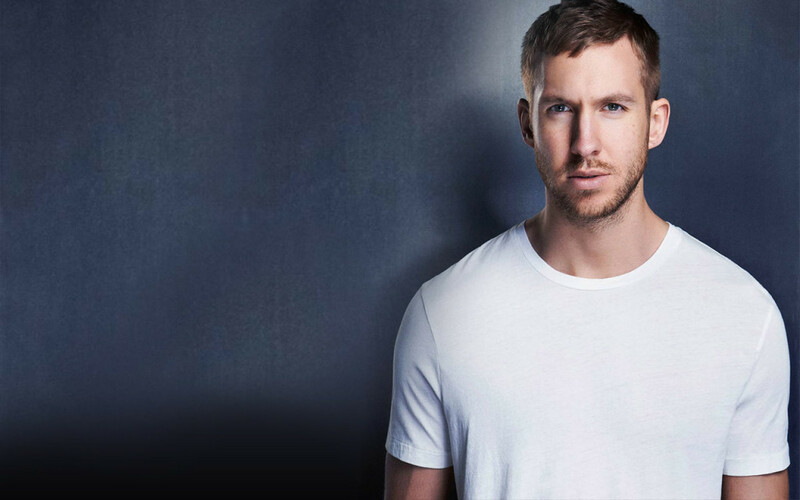 Calvin Harris is so much more than Taylor Swift’s boyfriend. He’s a talented musician who has earned $66 million this year alone – and he owes it all to his six-figure DJ fees and modelling endorsement with Giorgio Armani. Move aside, Beyonce and Jay-Z, there’s a new music power couple in town. 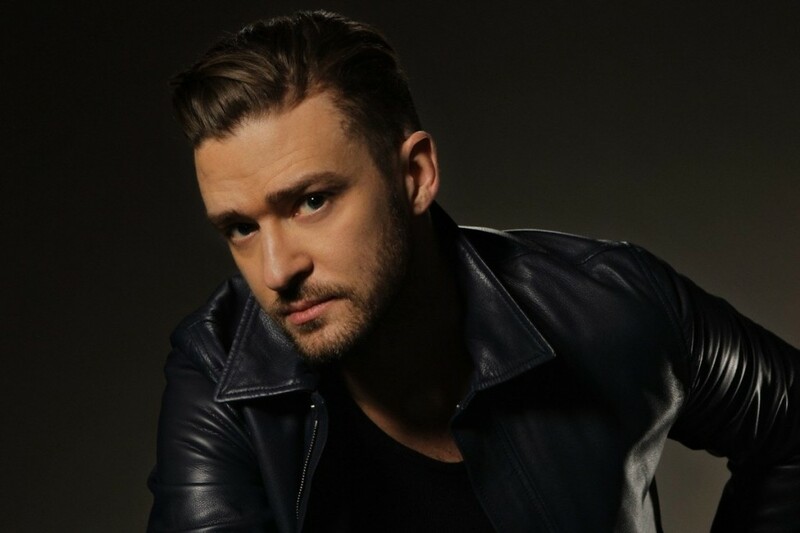 Justin Timberlake isn’t a stranger to success, after earning the big bucks since his *N-SYNC days. This year he’s earned $63.5 million from 59 tour dates, his own tequila brand Sauza, and endorsement deals with Sony and Bud Light. Diddy once sang “mo money, mo problems” – so he must have a tonne of issues after earning $80 million in 2015. 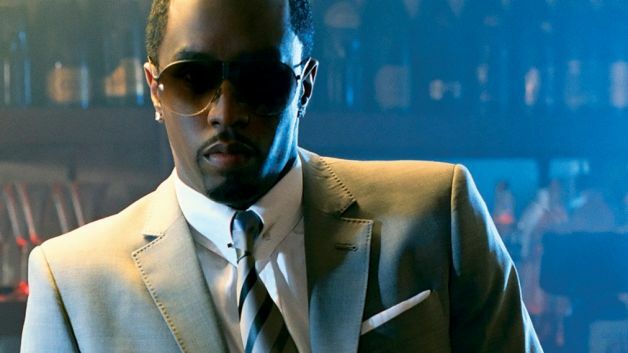 While many people in the list have earned most of their cash from touring and endorsement deals, Diddy’s earned all his cash through non-music ventures. Most of his cash has come from a stake in the TV network Revolt, his Sean John clothing line, and the alkaline water brand Aquahydrate. One of his biggest money-making ventures, however, has to be his deal with Diageo’s Ciroc Vodka for a very lucrative sum. While there are believed to be tensions within the band, one thing the group can all agree on is their finances. 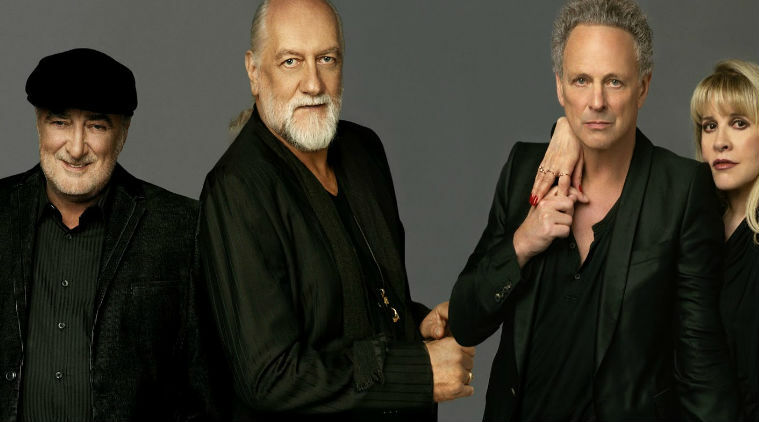 The On With The Show Tour has helped Fleetwood Mac earn a superb $59.5 million from 86 concerts. With tickets available for $300 a pop, it’s not surprising they have become of the highest paid bands of 2015. Lady Gaga is one of the most popular artists in the world for her quirky style, bold performances and killer singing voice. Thanks to 66 shows, record sales, her Fame fragrance and Versace and MAC deals, the Born This Way songstress has earned $59 million this year alone. There are so many talented artists in music at the moment, and so many playlists for every idea or mood. Each of the above acts has earned their place as being classed as the most successful performers of 2015. Are you surprised no other acts have made it onto the list? Drop us a comment below to tell us who you thought would make the most money in 2015. 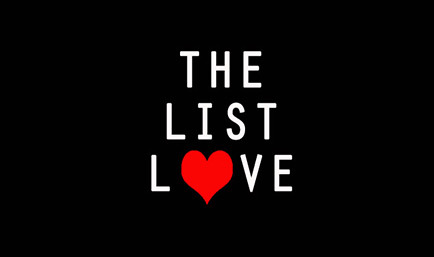 Don’t forget to follow The List Love on Facebook today.